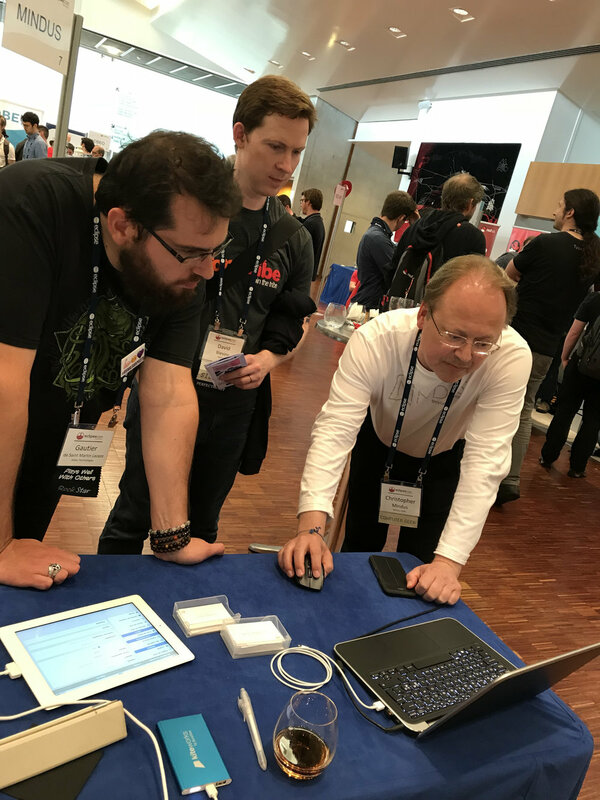 Some pictures taken at the EclipseCon France 2018 conference and unconference in Toulouse. The 10 Monaco-based startups to watch in 2018 and beyond. Mindus was in Stockholm 18-19 June for the SUP46 installation. Mindus was in Toulouse where the EclipseCon France 2018 event was held. Mindus was one of the premium sponsors of the event along with IBM, RedHat, etc. French Chamber of Commerce & Industry: "Innovation becomes accessible to Everyone"
© Mindus 2019. All rights reserved.